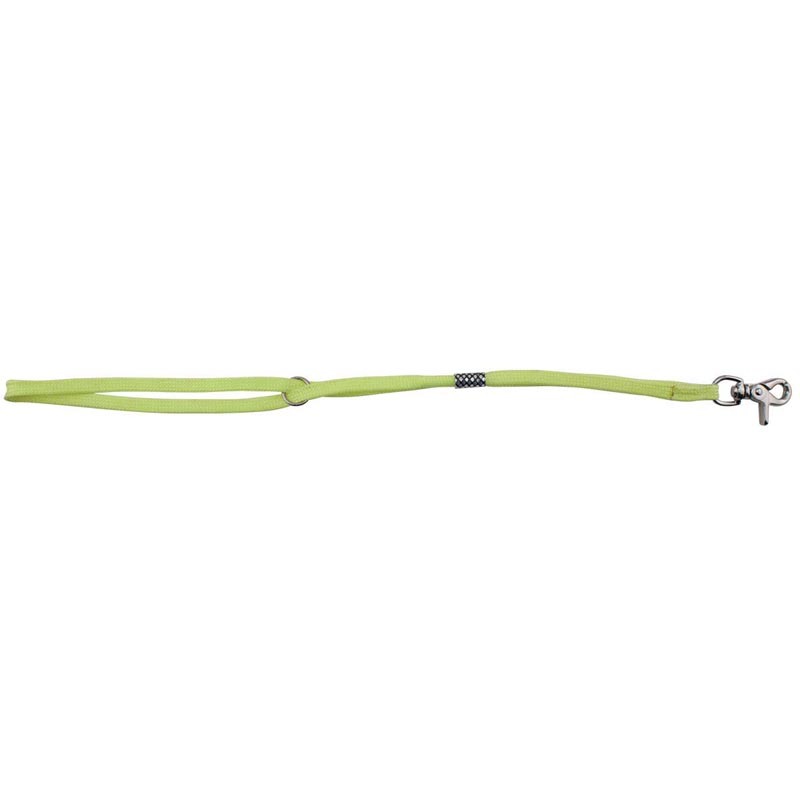 Paw Brothers Professional Slip-Style Fashion Grooming Loop Yellow 21"
These fashionable 21 inches slip style loops are made with tight knitted woven nylon that is durable and strong. The diamond patterned aluminum slider locks tightly into place for easy control of any size dog. Mix and match these fun fashion colors!